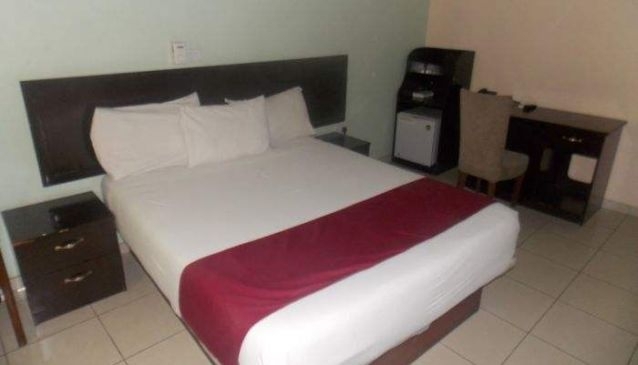 Dot Nova Hotels is one of the best options for travelers on a budget who wish to explore Nigeria, but cannot afford too much for accommodation. The rooms at Dot Nova are cozy in size and sufficient for both relaxation and also for those who choose to do work in their rooms. Each room has a fridge, a king-sized bed and a workspace available for guests. Moreover, Dot Nova provides its guests with basic facilities on the premises as well, including wireless internet, parking facilities, car services and security facilities. It is a great option for those who need an economical place to stay in Nigeria.